Luna is fun and quirky and she sports the best magical glasses in all of Hogwarts. She can heal Harry's broken nose. 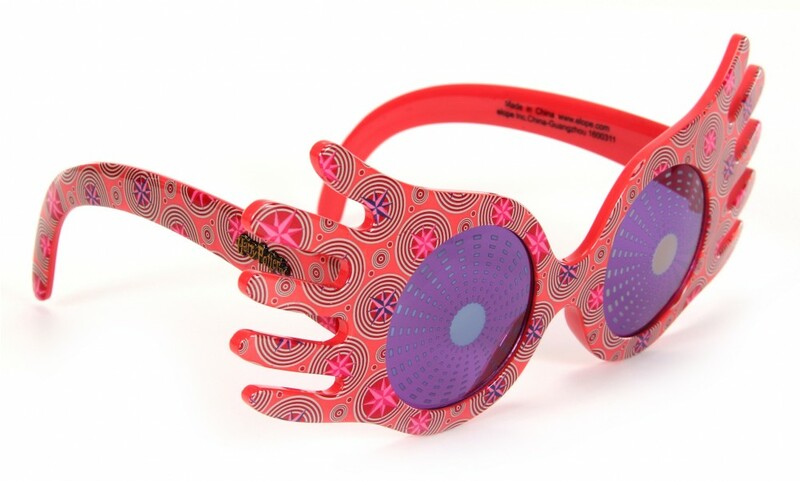 What can you do wearing these magical glasses? Authentic looking shiny dark pink plastic frames with sparkling silver on the frame and lens. Officially licensed, Harry Potter, book product.